FREE WORLDWIDE SHIPPING! WE SHIP TO YOUR COUNTRY! ORDER 3 BOXES, GET 450 USD (739 USD PER BOX) DICSOUNT NOW! Basic information on Laennec injections. 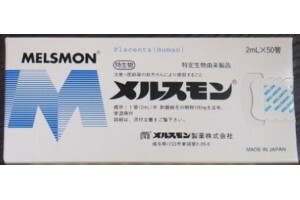 Active ingredient: human placenta hydrolysate. 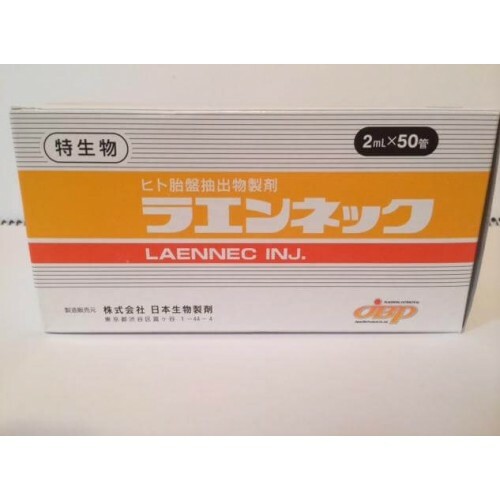 Start sales: in Japan after clinical trials (conducted throughout the Japan in 124 cases) of Laennec in 1979, July. 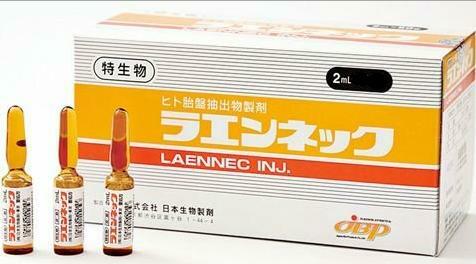 Laennec is registered in USA, South Korea, China, Russia and NIS countries officially. Clinical studies of Laennec: regarding medical effects. As a result of clinical trials conducted throughout Japan, positive effects on blood counts such as GOT and GPT were recognized — laennec was used in a number of liver and lung diseases, showing high regeneration and recovery effects. Studies were conducted at 95% intervals, for a more accurate effect, placebo tests was applied to achieve more accurate results. Side effects identified during the tests include allergies in 3.7% of patients. In less than one percent, itching and numbness were observed, but a clear connection between the injection and these symptoms has not been scientifically established. 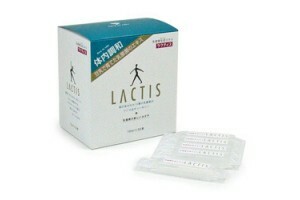 It is highly not recommended to use the drug during lactation and pregnancy. Laennec appears in a variety of publications and scientific studies of medical subjects in Japan. 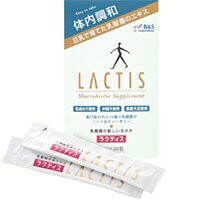 The medical effect of Laenneca in the treatment of the liver was investigated by the doctor Ueda Hideo in his research Acta hepatologica Japonica Vol.15 (上田英雄 肝臓、vol．15 162 1974 (click here to follow) the positive effects of applying Laennec during clinical trials are shown. Dr. Sakamoto Koji (坂 本 浩 二) in his research on anti-age therapy and treatment of diseases of internal organs using cell regeneration in the University of Tokyo Medical Journal (東京医科大学雑誌) pays special and deep attention to detailed clinical research on side effects before launching Laennec drug in Japan - in the issue of 東京医科大学雑誌、vol．33、271 （1975） as well as 東京医科大学雑誌、vol．31、829 （1973）and in 東京医科大学雑誌、vol．32、351 （1974）. Dosage: In chronic recurrent herpes and atopic dermatitis, the drug is injected via IV: 10 ml (560 mg of placental hydrolyzate) of the medicine (5 vials) are dissolved in 250-500 ml of 5% dextrose solution or saline and injected through the ulnar vein for 1.5 -2 h. Injections are carried out 3 times a week with an interval of 2 days. The course of treatment 10 injections. In chronic liver diseases (steatohepatitis / alcoholic, metabolic, and mixed etiology /), the drug is administered intramuscularly at 2 ml / day (112 mg of placental hydrolyzate). Depending on the severity of the disease, the frequency of injections can be increased up to 2-3 times (6 ml) / day. 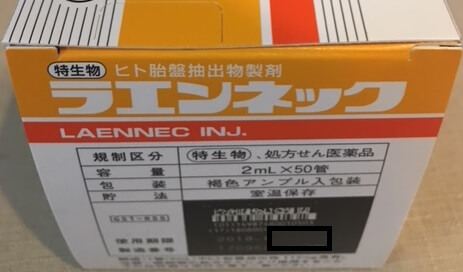 The drug can be injected via IV: 10 ml (560 mg of placentae hydrolyzate) of the drug (5 ampoules) are dissolved in 250-500 ml of 5% dextrose solution or saline and injected through the ulnar vein for 1.5-2 hours. Injections are carried out daily. The course of treatment is 2-3 weeks. How to identify genuine Japanese Laennec? BEWARE OF KOREAN AND CHINESE FAKE PRODUCTS! It is very important to identify original product from Chinese and Korean fake copies. Orignal product is shipped only from Japan (from hospital), and never sold on domestic market, as it is a violation of Japan Law. Expiration date is less then 1 year (about 9-10 monhs). One box of 50 vials is for 5-6 month course. Apply one vial every 2 days for 2 months, then repeat in 1 - 1,5 months. Product is shipped directly from Japan. ORIGINAL JAPANESE PACKAGE. MADE IN JAPAN - KURUME PLANT. Expiration date is 1 year. 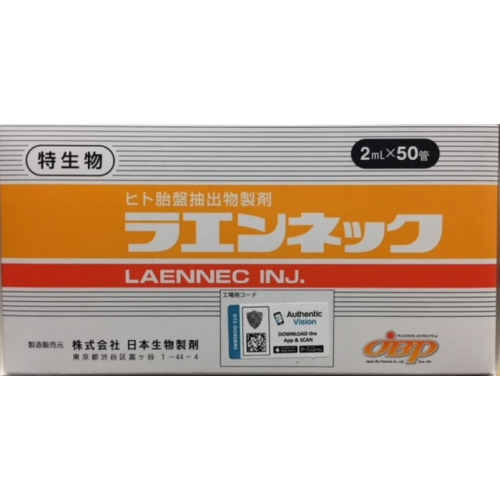 Laennec manufactured in Japan differs from Korean laennec, it contains natural components, has better effect but it's shelf life is 1 year. WE SHIP IN about 5-7 business days after the order. 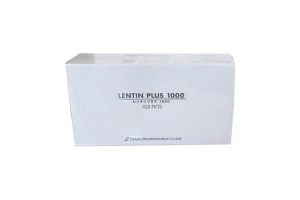 We ship 50 vials and 10 vials in original package. 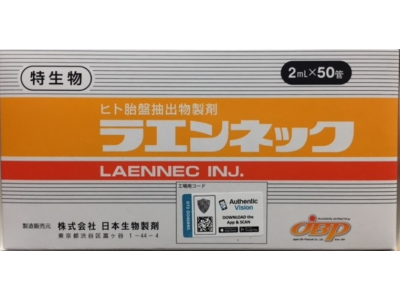 Laennec from Japan: Dummy or Effective medicine? More and more often, clients write us different questions about Laennec. How to buy a original Japanese Laennec, how to distinguish a fake and original product and, especially recently, whether Laennec will be effective in case of his or that disease. Customers keep asking if it be effective in treating cancer, oncology, stroke, kidney failure, diabetes and so on. A list of questions about the efficacy of Laennec from Japan in this or that disease can be continued on and on. Where do you, dear customers, take these data (about the potential effectiveness of the Laennec in case of oncology, etc.)?. We will do our best to clarify the situation once and for all. 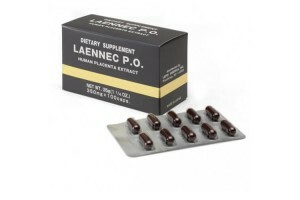 What Laennec is effective for? Please, remember, the Japanese Laennec is effective for liver diseases, including hepatitis (but severe case requires additional treatment and other drugs), for skin diseases (including psoriasis, except for severe cases), as well as for the purpose of rejuvenating and antiaging therapy. 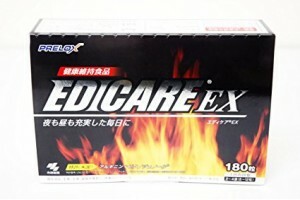 The last item is not certified by medical supervisory authorities in number of countries, but it has been fully proved and confirmed in Japan and the USA. 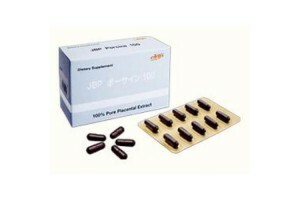 The efficacy of placental preparations has been also proven in Korea, where some of JBP products are produced. 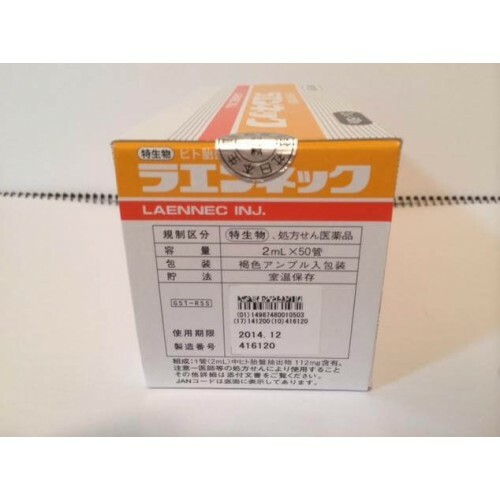 How to buy genuine Laennec from Japan? 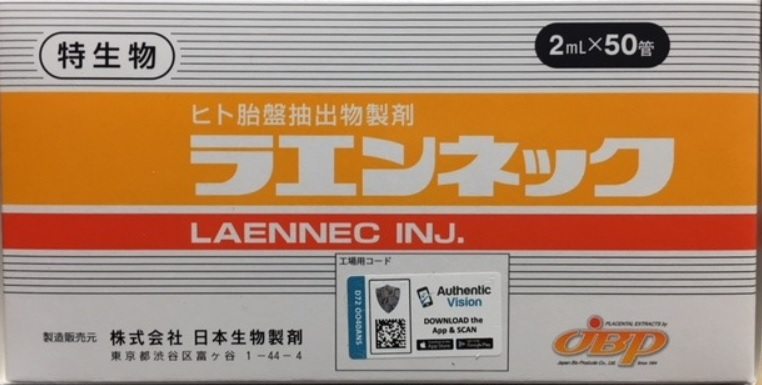 Japanese-made Laennec can be purchased only in Japan. Neither in China, nor in the Philippines or in Thailand, you can not buy it! And even in Japan there are fakes, when they are sold from companies without a license or on net auctions like Ebay. 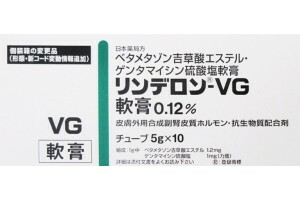 On this product page, there is a complete guide on how to distinguish the original drug and buy real, Japanese, Japanese-manufactured goods. 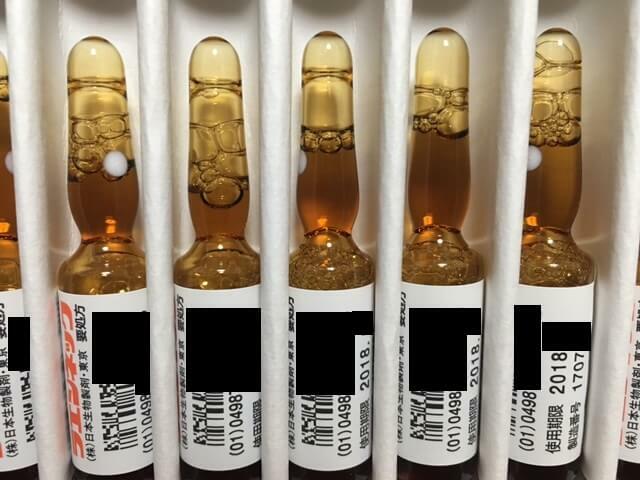 Customers sent us photos of goods purchased in other countries - ampoules have different lengths, shape, heterogeneous colour etc. Prints on the packaging are dirty, leaving stains and marks. But even this is not the main thing though a sufficient one. There is a simple and reliable way to distinguish a true Laennec from Japan. 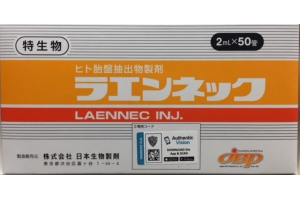 How to identify genuine Laennec from Japan? Pay attention to the packaging and the ampoules. On the packaging there is a unique three-dimensional volumetric code, which is hard enough to make and almost impossible to copy. Furthermore, on each ampoule of the Laennec there are two long numeric codes. These two codes are special labeling as required by the Japanese Medicines Act dated year 2008. The upper code is the sales lot code, the lower code is the code of the batch of pharmaceutical raw materials used for production. That is, everything is simple enough - one code is responsible for the sale, the second for the manufacture. How to apply Laennec in right way? Applying the drug should be carried out strictly under the supervision of a specialist or doctor. Base dosages can be found on this page. The drug can be used intramuscularly, intravenously and for mesotherapy. Pay attention, if there are allergic reactions or strange / uncomfortable sensations, the application of the Laennec should be stopped immediately. Laennec: Dummy or Effective medicine? HOW TO IDENTIFY ORIGINAL PRODUCT? 1. Original JBP package for domestic market. 2. Made in Japan marking on the side of original package. 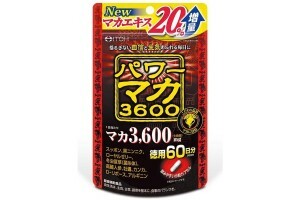 ("Manufactured and Distributed by JBP Japan"). 3. Expiry date and bar code. At the bottom there is a serial number of product. Specific 3D bar code with series and number (on the picture old code is shown, we always ship goods with 8-9 months' expiry date that is enought for full course. 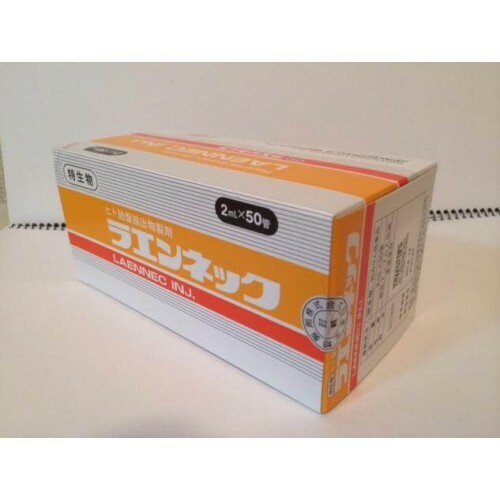 Box has pharma serial number and sales lot serial nuber (japanese control system). We covered series for privacy reasons. 4. Ampoules of correct shape with serial number and bar code on every vial. To protect privacy of our distributor we have hidden bar codes and serial number! 5. 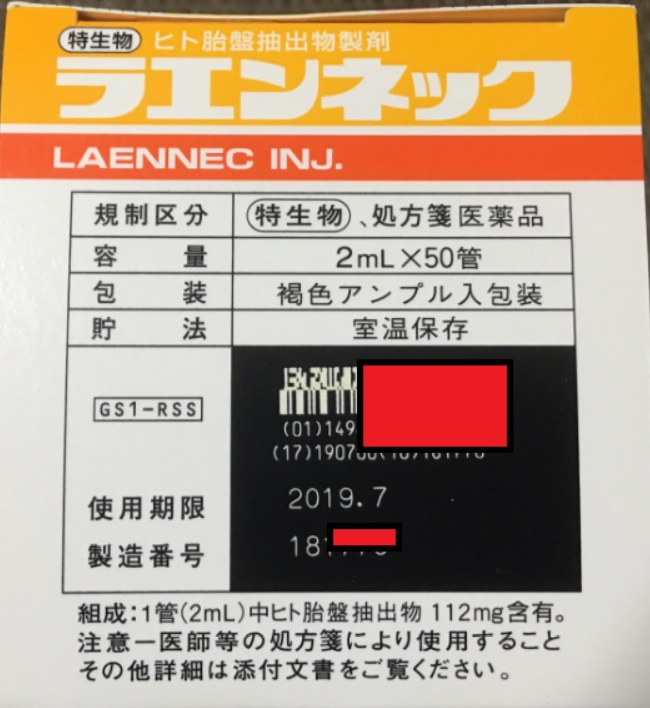 For all laennec with expiration date of 2019.07 and further there is additional sticker added to package for protection reasons, as showm below. 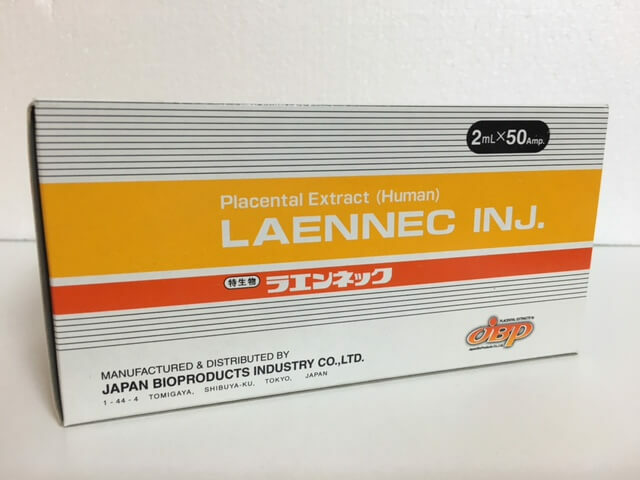 100% human Placenta Laennec (Original, Directly from Japan - from Maker and official distributor). 1. general fatigue 2.Stiffness of shoulders 3.Astma 4.Urticaria ( hives) 5.Migraine 6. Prostatic hypertrophy 7.Menopause 8. Andropause (male enopause) 9. Dysmenorrhea 10.Ovarian Dysfunction 11.Frigidity 12.Oligogalactia 13. Gestational toxicosis 14.Chronic constipation 15. Gastroptosis 16.Gastric ulcer 17. Stomack cancer 18.Dyspepsia 19.Hypertension 20.Hypotension 21.Neuralgia 22.Neurosis 23. Hepatitis 24. Liver cirrhosis 25. Retinal pigmenttary dystrophy 26.Cataract 27.Iritis 29.Hearing loss 30.Tinnitus 31.Anemia 32.raynaud disease 33.lupus 34.Nocturnal Enurosis (bed-wetting) 35.Eczema 36.Melasma 37.Skin Allergy 38.Skin cancer 39.Keloid scar. The fact that 100% Human Placenta Extract was proven to be beneficial to human body. 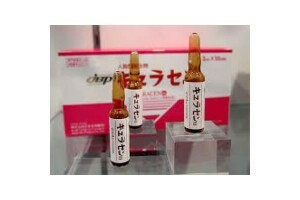 Japanese government had no doubts in acknowledging it as an alternative medicine for anti-aging program. Even the American Food and Drug Agency did conform with the Japanese Government on this issue. Knowing the high medical standard of the Japanese government, 100% HPE has meticulously pass its standards. Undoubtful and sure, most of the modern beauty enthusiasts has been using 100% for ANTI-AGING, WHITENING and MOSTURIZING agent. Which is, BETTER than BOTOX. It also harmless and more compatible for humans to use rather than from four legged animals. And take note, 100% HPE is not only for anti-aging programs! It has also many benefits to offer for human. The following mentioned below are just some of the ailment that can be treated by 100% HPE. 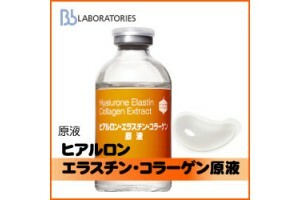 Certified in Japan, Korea, USA, this is currently the most reliable and effective injectable drug.